Many people have gone camping before. It is one of America’s oldest pastimes. 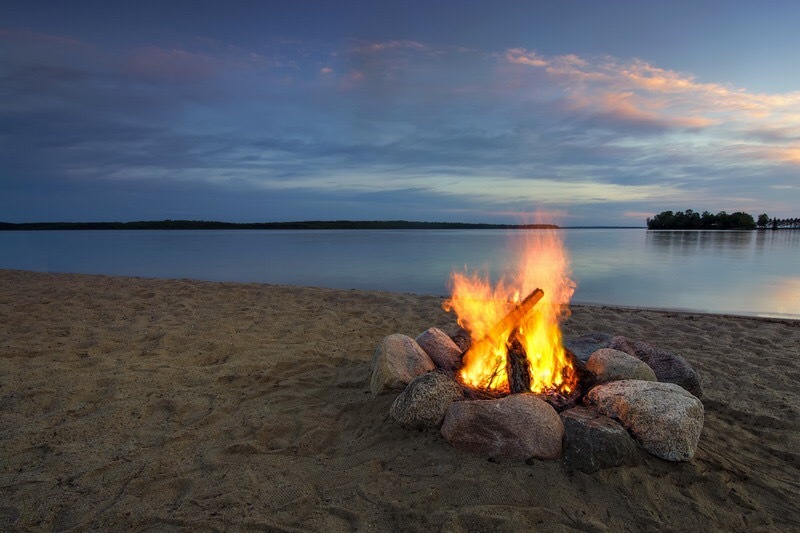 Camping is a way for you to get away from civilization and become one with nature. Unfortunately we haven’t all had the chance to experience it growing up. Today we have put together a guide for someone who is looking to go backpacking for the first time. Backpack camping is a style of camping where one goes into the wilderness and travels a trail with only what they have in their pack. The first step you should take when you decide that you want to go backpacking is to research where you want to go. There are many different places to go backpacking around the world. The most enjoyable places are those that you can venture without running into any towns or cities so that you are truly at one with nature. Whenever you go backpack camping it is best to bring a buddy, that way you are never alone if something were to happen. After you know where you are going to go it is important to pick a trail and map it out. This way you will know where you are going and it will be harder to get lost. Now that you have your trip planned out you need to make a copy of your trip plans so that someone knows where you are going. This is critical in case you were to get lost or injured search and rescue would know where to start looking for you. Most places that you go backpacking you will not get cell reception. Equipment is a necessary part to going backpacking. There are a lot of things that you are going to need to think about since you will be carrying everything you will need for your trip. While some trips may only be a few days some people take backpacking trips that take multiple weeks so it is important to also plan your equipment. Let’s take a look at some of the most important equipment that you will need. 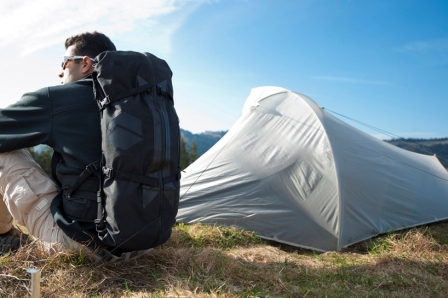 When you are backpack camping you will always want to have some sort of gear for sleeping. Even if the forecast for your trip says it will be ninety degrees everyday all day the weather can change and if it rains at night you are going to want something to cover yourself. You have three main options: a tent, a hammock, or an emergency shelter. A tent will provide you complete coverage but takes a while to setup and can take up a decent amount of room. A hammock hangs from two trees and gets you off the ground so that water won’t flood you at night. An emergency shelter is a simple tent or bivouac that you setup only when you need it. Each different sleeping arrangement has its own benefits and drawbacks. You are going to need sufficient food and water for your trip. There are many different options you can bring that will keep you nourished during the trip. You simply need to look up recipes and recommendations from regular backpackers. For water you should carry as much water as you can comfortably carry in with you. In addition to that water you should have some way to purify water such as a water pump. Water purification tablets that use iodine can have health complications if you take them continuously (more than a week or two). Water and food are both important so make sure that you plan to bring plenty of it. When you stop for the night it is important to store your food somewhere that the wildlife cannot access it. Putting it in a tree or putting it in a seal tight container and at the bottom of the water are two popular options. When you are out in the wilderness it is important that you carry a minimum amount of emergency gear to be able to provide help to yourself should you get lost, injured, or stranded. These items are just a few of the things that you should carry with you at all times when out in the wilderness. Emergency food supplies should be kept in the form of either an MRE or pre-packed emergency stuffs, both of these options are small and light weight. A first aid kit should be with you too and if you are serious about backpacking you should consider taking a wilderness first aid course. There are several options out there. A knife should be kept with your emergency supplies so that you can cut anything that you might need to. Duct tape can also be extremely helpful should you get a wound or need to repair something. Now that you know some of the basics of backpacking you have an idea of where to start. When you are looking for equipment there is a simple option, you can find plenty of camping gear online. If you purchase any equipment before you go on a trip you should familiarize yourself with it in your backyard or home so that you are not trying to figure out how it works while out on a trip.